Microsoft Bing to replace Google as Apple iPhone default search? Apple to sing Bing's praises? 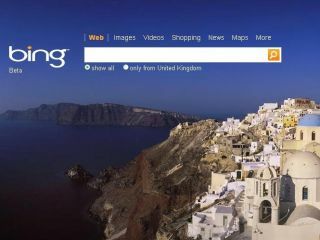 Microsoft and Apple are in negotiation to bring the Bing search engine to the iPhone, according to latest reports. Talks have apparently been underway for "weeks", with the suggestion of a growing rift between Apple and Google in which "Microsoft is… a pawn in that battle". BusinessWeek's sources claim that the two computing giants have been discussing the possibility of dropping Google as iPhone's default search engine. "Apple and Google know the other is their primary enemy," says one of the unnamed sources in the report. If Apple and Microsoft can reach an agreement, Businessweek notes that this may just be a time buying move by Apple, with the Cupertino-based computing company reportedly working on their own 'skunk works' search tech.